Men usually spend less time shopping than women do but to find what you are looking for is a conquest in itself. 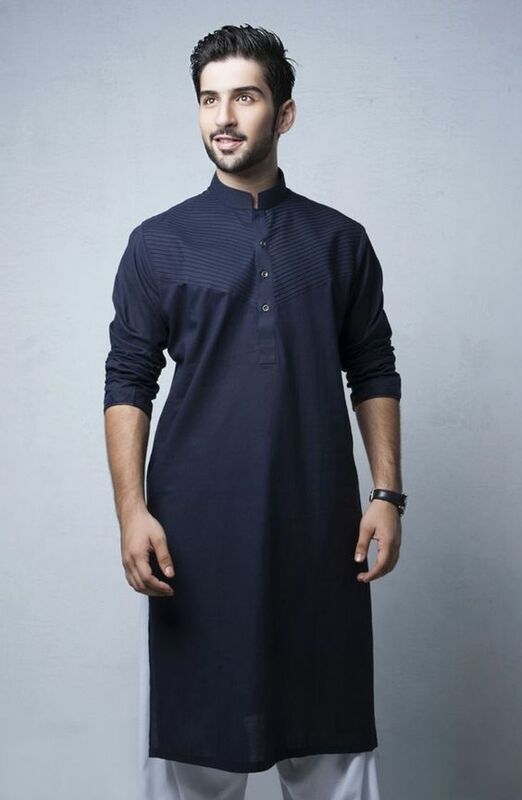 Each year, there is an overwhelming addition to the variety that brands have to offer, especially when it comes to casual and formal Shalwar Kameez and Kurtas for Men. These are one of the most comfortable pieces of attire that you can wear not only at home but everywhere you go for any occasion. Talking about occasions, in Pakistan, we have plenty to shop for like casual gatherings, formal events, wedding functions etc. The designer brands this year have not disappointed us at all and they have exceeded our expectations by coming with such great designs and superior quality in the materials they use. While the trends in the past were different, now you will see a shift towards the use of ban collars instead of the previous ones used on Shalwar Kameez and Kurtas. And this is what a vast majority of men prefer to wear nowadays. They have even incorporated these ban collars on casual and formal shirts and t-shirts will look best with Casual & Formal Wear Dress Boots For Men. 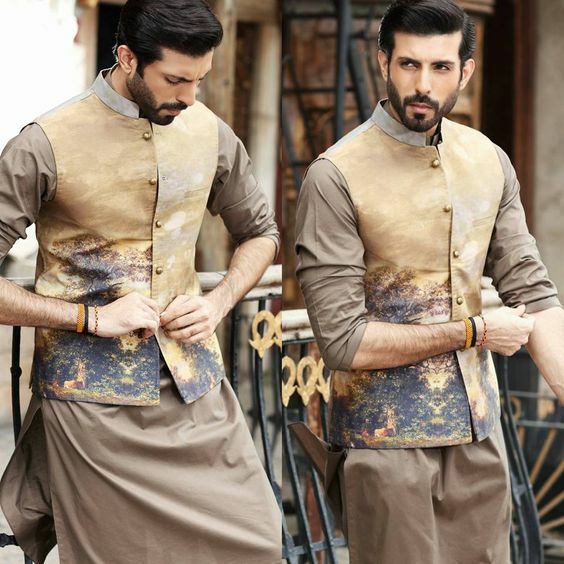 Coming back to the Best Menswear Shalwar Kameez & Kurta Designs 2018, we have a wide variety to choose from. The top brands include big names like Junaid Jamshed, Al-Karam, Gul Ahmed, Nishat Linen and Bonanza among many others. Let’s have a look at the ones, these top five brands have put forward this year for all the men out there! Junaid Jamshed, known as J., falls under the category that does not require any introduction! They don’t only have stylish patterns but the quality of the clothes is unparalleled too. And they are also known for their good fit considering different sizes. They have used warm colors this year like brown, navy blue, dull mustard, beige, and orange etc. Gul Ahmed has drastically changed and improved when it comes to the best designs and trends in the market. The clothes by ‘Ideas by Gul Ahmed’ is one such example of the shift in becoming the trendsetter. They have been delighting their customers for the past six decades and this year is not any different! Take a look at the exquisitely fashionable variety below! Nishat has become one of the leading brands in the Pakistan textile and fashion industry over the past. They do not compromise on quality and always showcase some of the best designs of the seasons and this year’s men’s collection is just as stunning! You might have gone through all the Nishat linen summer prints for ladies similarly they have launched the stunning designs for men as well. Bonanza also has a really great line this season. They are elegant, tasteful and modest. They have used some nice color and patterns with light embroidery and stitch patterns. All including the colors that men mostly prefer wearing. So have a look and enjoy this range! 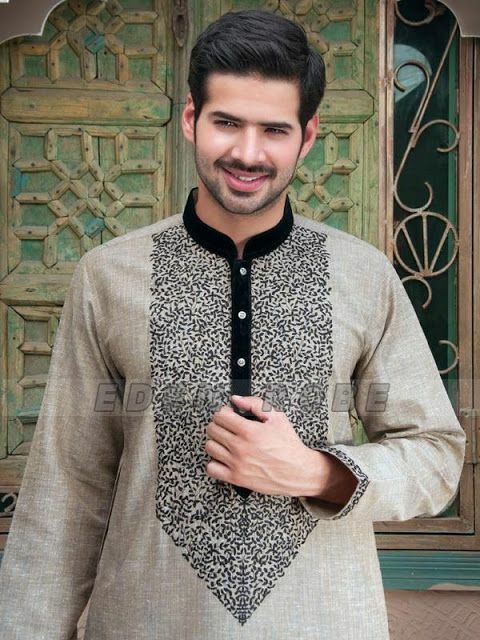 EdenRobe is one of the leading and excelling brands who have high-quality fabrics and prints for Men. 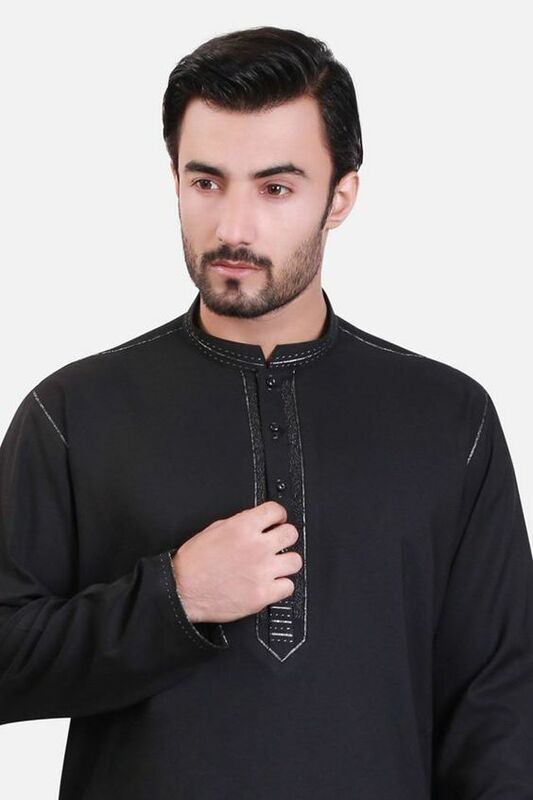 They keep on introducing latest kurtas for men with Latest Edenrobe waistcoats. If you haven’t grabbed yet then don’t forget to purchase your favorite dress from here. You won’t get such elegance and graceful personality anywhere rather than here. It doesn’t mean that only women have to do extravagant preparations for the wedding. Men have the right to do so. These days men are not staying behind and they keep on searching glamorous designs for a standout appearance at the wedding. yes, this is right you would get numerous brands who are designing men and women attires simultaneously. Apart from those, there are several fashion lines who have been designing only menswear for years. Men also have to pay attention to wedding style sense. 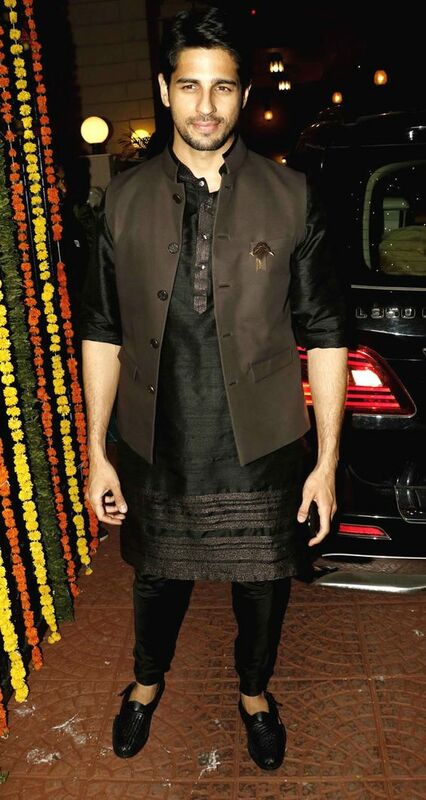 The majority prefer kurta or shalwar kameez designs for mehndi functions but I have seen numerous people who keep wearing trendy design kurta on reception and other functions. You would agree with me that Asian men look so gorgeous and handsome in traditional attire rather than dress pants. 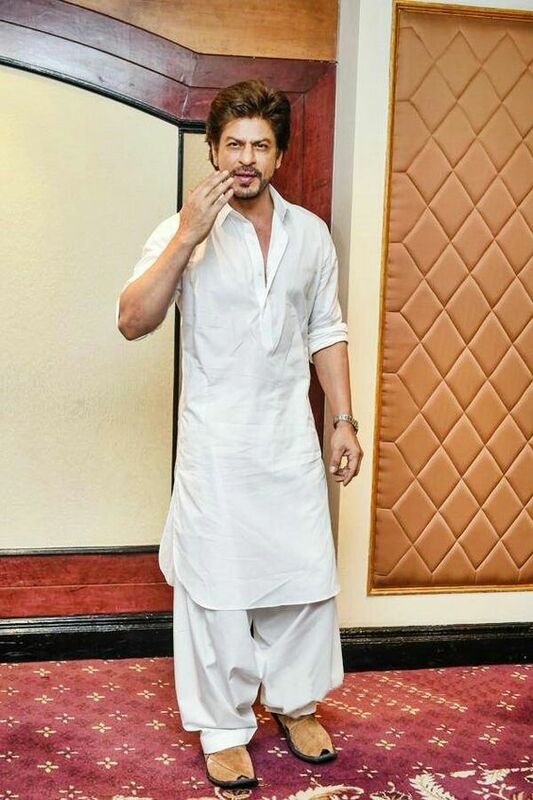 If we talk about groom then there are several lines who are designing Wedding wear sherwanis and kurta pajamas whether the groom is from Pakistan or from Indian. Both cultures have same fashion taste. 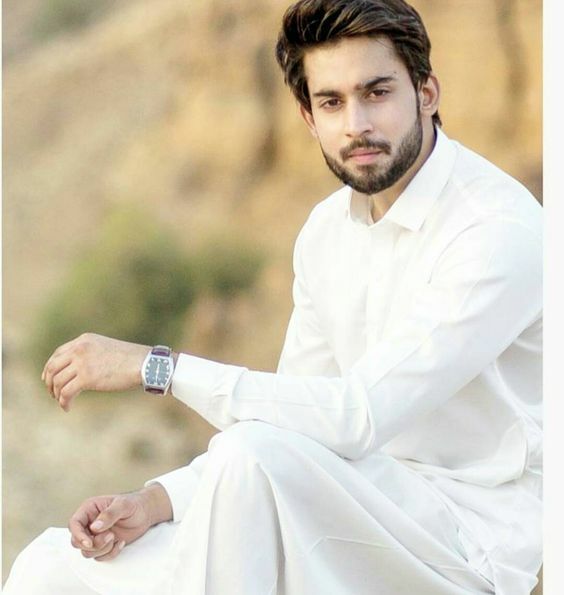 You can Click at Pakistani Designer Groom Wedding Dresses to find out the best and trendy designs for men So get ready we have brought some exclusive designs to make you excited about upcoming weddings.